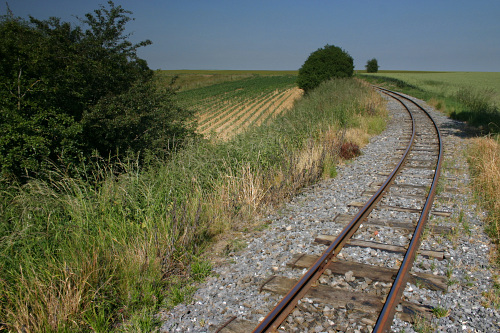 The local tourist train of the « Haute Somme » allows you to share a 7 kms travel crossing the country from Froissy to Dompierre, while calling at Cappy. This railway line has its origin as part of a network built by French and British Armies, during the Battle of Somme in 1916. It is managed by the APPEVA volunteers: Picardy Association for the Safeguard and the Maintenance of Old Vehicles.